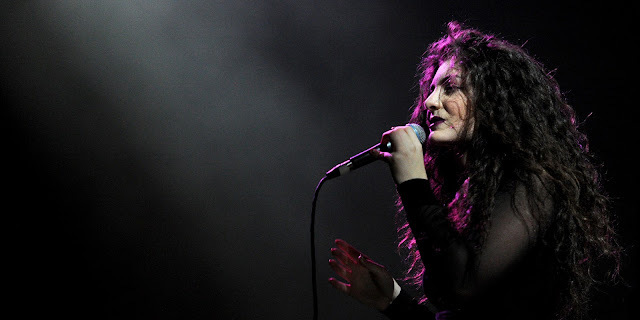 400 Lux lyrics by Lorde from Pure Heroine - The lyrics to Lorde's songs from Melodrama and Pure Heroine. The first track off Lorde's massively successful debut album, Pure Heroine. The song has a setting where a boy could be driving Lorde home after a tiring party. The lyrics tell enough to establish a dreary suburban Auckland, NZ where the kids dream hard and sneak alchohol from their parents. 'Til the veins run red and blue? Check out the lyrics to Tennis Court and Royals.